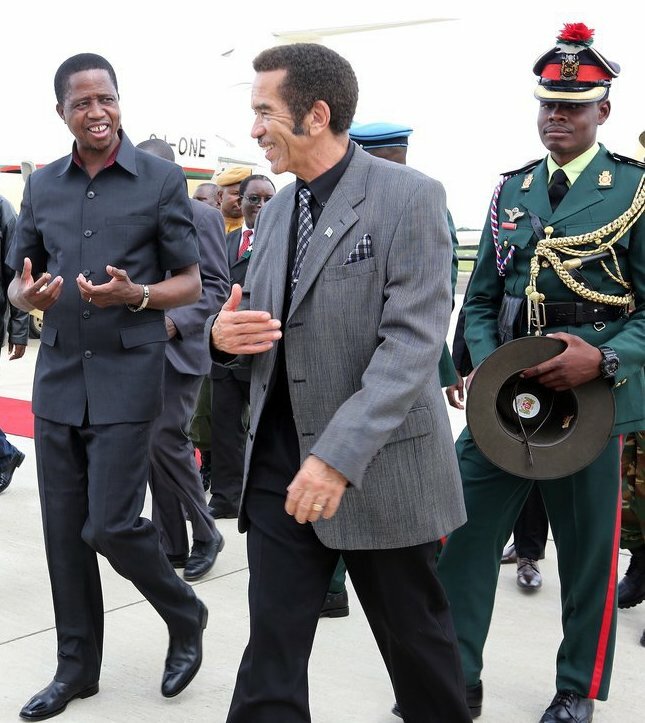 President Edgar Lungu will this Saturday fly to Kasane, Bostwana where he is expected to join Zimbabwean President Emmerson Mnangagwa and Botswana leader Ian Seretse Khama to assess progress on the construction of the Kazungula Bridge that will connect eight SADC countries. The Kazungula Bridge will connect Botswana, Zambia, Malawi, the Democratic Republic of Congo, Mozambique, Tanzania, South Africa and Zimbabwe. In a statement yesterday, the Botswana government said the three presidents would assess progress on the project. The Botswana government said the Kazungula Bridge project was a multi-national project which would improve trade relations among Sadc countries. The project involves the construction of a 923 metres long rail and road bridge on the Zambezi River.